​As the first part of the Blood of Series, this book takes you to the supernatural world of crime and punishment through thrilling suspense and mystery. What I like about this book is that it captures the system of the FBI (my dream career) and paranormal activity (one of my favorite genres) and combines them perfectly. 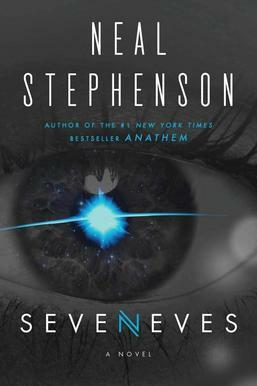 The author does a great job of describing each character and the plot, you could easily make a movie in your head just from reading this book! 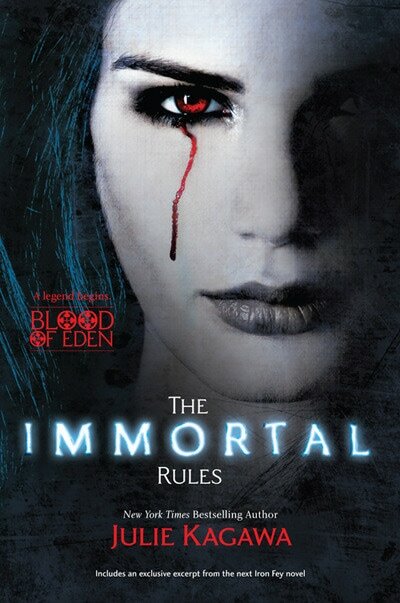 I personally think that for all of you paranormal mystery fans should read this book! You'll love it! ​Hamlet is the story of a prince who has major family issues. His father was murdered and after the death, Hamlet's mother married her late husband's brother. I absolutely adored this play! It is by far my favorite work by Shakespeare. Hamlet's mental deterioration was extremely interesting and I loved him as a character. I also really enjoyed the supporting characters. I would recommend this book to everybody who loves to read! This book is a about a kid named Henry Denton. He has to deal with aliens, on top of family problems, on top of a dead boyfriend, on top of bullying. Moreover, he has to deal with this new kid, Diego. ROMANCEE!!!!!! The things that happenend between Diego and Henry made me love the book even more than I already did. I personally liked that this book was written in a male point of view, something I normally wouldn't read, but the wording and the events made me cry and smile at the same time. The only thing I didn't like was Marcus. It's like he can't make a decision: whether to be a bully or to be a good "friend". Other than this horrible person, there was nothing else I disliked. The big thing about this book is the FRIENDSHIP!! Audrey and Diego were like the best friends ever: they accepted Henry for who he was and stood by him, even in his darkest hours. 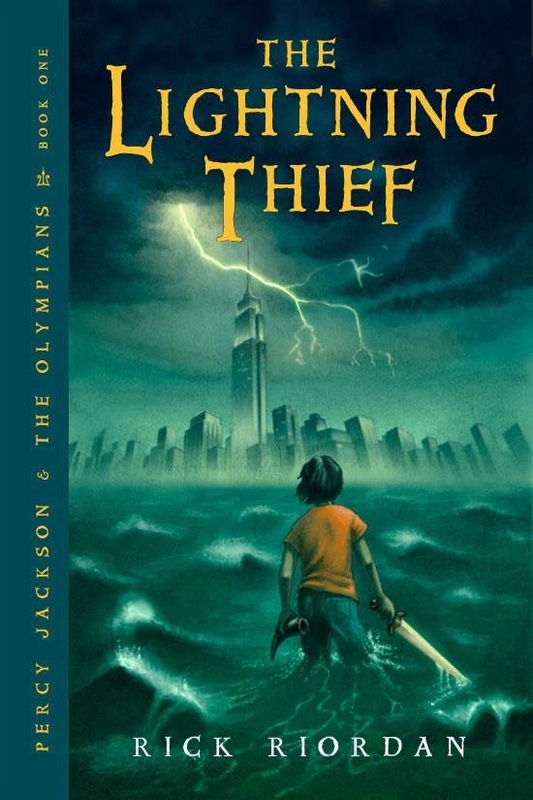 ​I read, for the first time, Percy Jackson and The Olympians: The Lightning Thief by Rick Riordan. I was so behind on reading these books that I knew I had to take this time to catch up and I loved this book! So much happened and I had to keep reminding my self that these characters are only 12 years old! 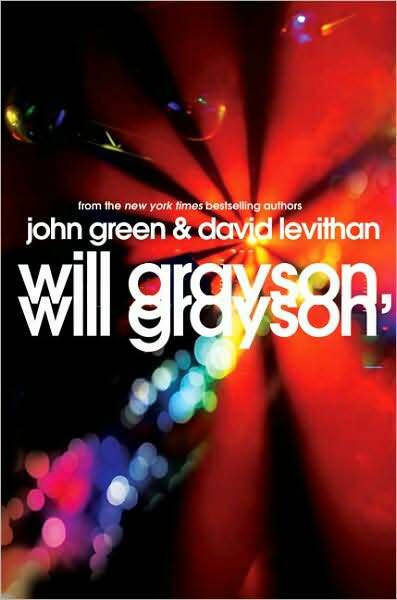 This book was so much better than the movie and since I saw that first I was constantly comparing but there is no comparison for a great book. I would reread it but I have to finish the series first! 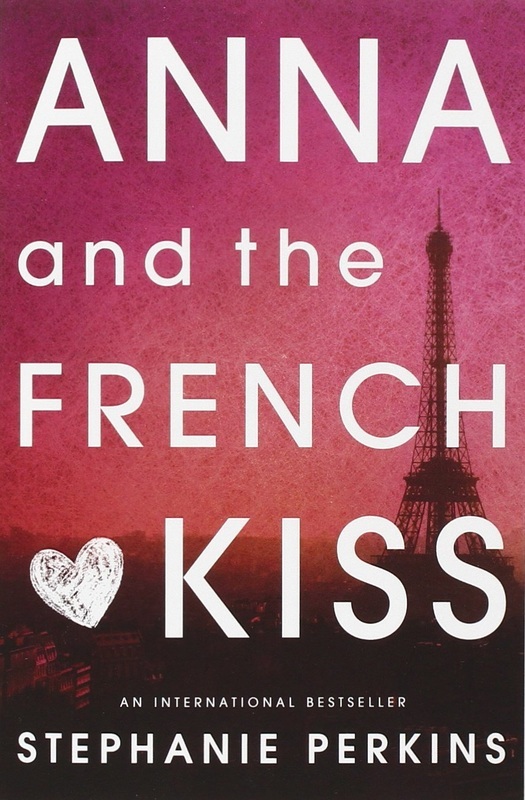 ​Anna and the French Kiss by Stephanie Perkins is a great quick read. 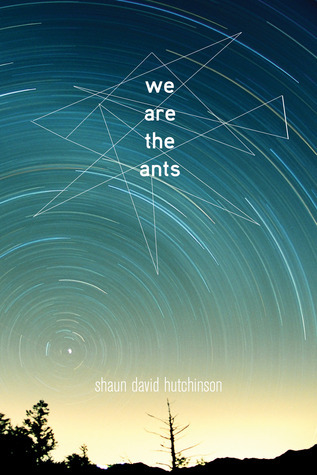 It is extremely cheesy in some parts, but at the same time, it connects with readers because of real life problems. Anna goes through the struggles of moving into a new school in Paris and leaving all her friends behind. Sparks fly between Anna and someone at her new boarding school, will it become more? 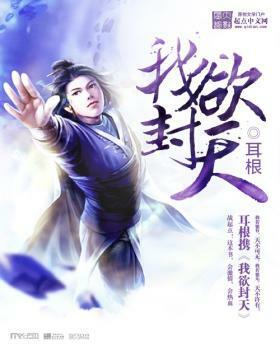 Ann faces the struggles of many teenagers in real life, such as disconnected parents and children, popularity, and bullying, allowing the reader to enjoy the story while also understanding Anna's struggle. Anna and the French Kiss is the perfect book for light-hearted chicklit lovers everywhere. Today I am reviewing the book William Shakespeare's The Empire Striketh Back : Star wars, part the Fifth. This book is the retelling of Star Wars Episode 7: The Empire Strikes Back in an iambic pentameter, the style of Shakespeare. 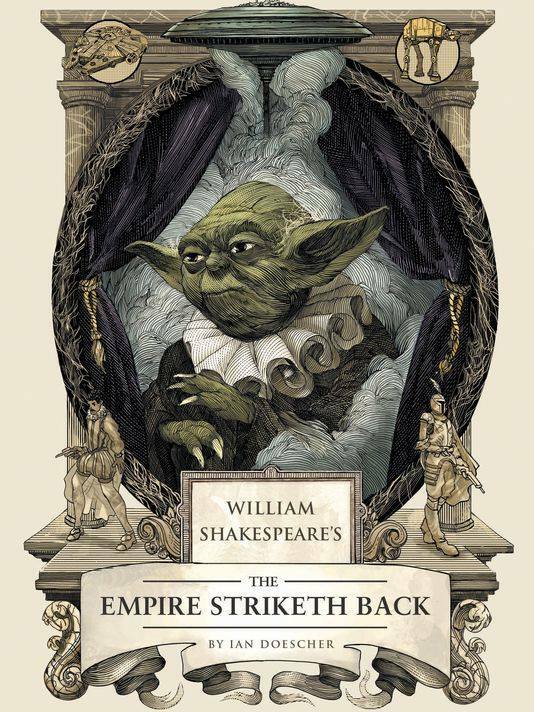 This book is a great book for people who love Shakespeare and Star Wars alike, I certainly had a fun time reading it. Anytime you read a book - whether you love it or hate it - feel free to write a book review, and submit it to the SRC website. These reviews will be posted for other students to see. Give a short summary of the book, mention what you liked or didn't like, and make sure to avoid spoilers! Any student who submits at least 5 book reviews will receive a FREE lunch!! Use the link on the right hand side to submit yours now. Happy reading!